We Thought His Story Was the Best Thing Ever. Then We Heard Him Sing. A dog and a ball, what's so special? 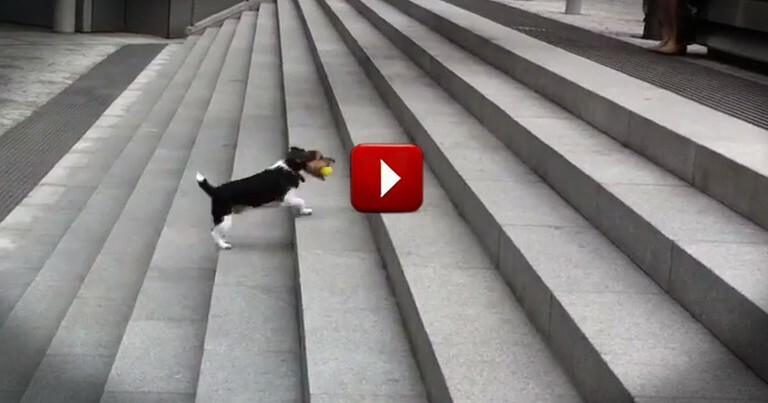 Watch and see why this brilliant pup is so darned adorable!